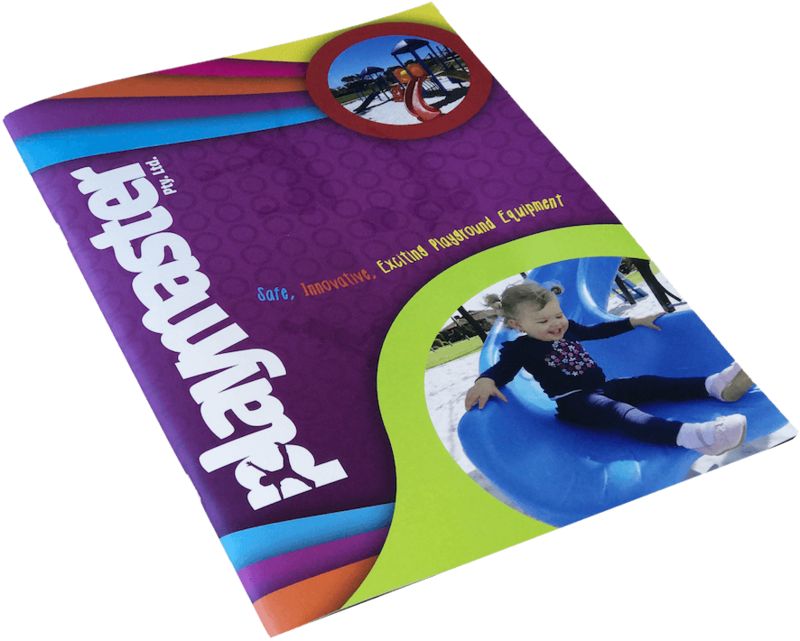 Playmaster were awarded the contract to supply & install a mixed age playground with several specific requirements including natural elements such as a tepee and stepping stones, in the bushland surrounds of Sir Frederick Samson Reserve. We also supplied the removal of old sand and a white washed sand top up. 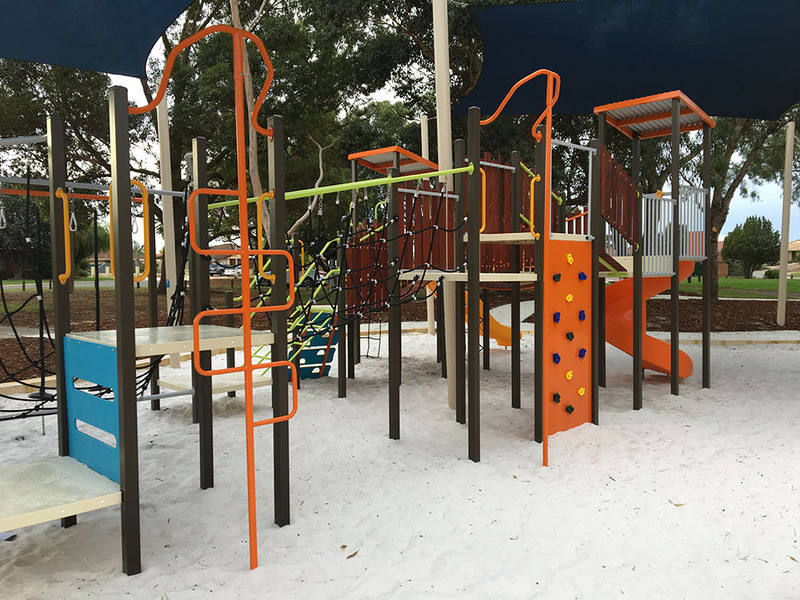 Design and installation of a traditional steel mixed age playground with Cellula nature components blending with the native bush land and the long grassed thoroughfare stretching the length of the reserve. The final design was instantly appreciated by the many families using the park and included a first ever teepee design by our installing team.